Forty, Flirty & Fabulous is a beauty blog that was started by Lorena Emerson, who is based in Kansas City. The blog focuses on product reviews, featuring hot new products as well as Lorena’s go-to favorites. From fragrances to skin care products to hair care products, this blog covers it all, and has a loyal following because of its honest, yet informative, content. 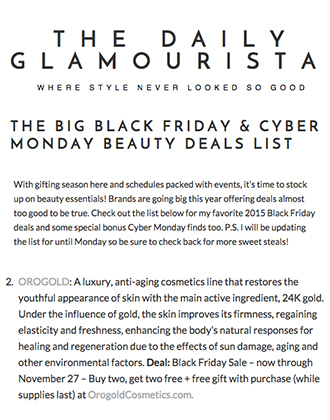 One of the latest posts on the blog is titled “Black Friday 2015: Great Skincare Deals Part 1”, showcasing the best high-end skin care deals for Black Friday. 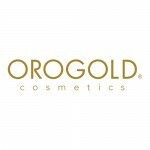 OROGOLD is excited to see that we have been featured amongst some other fantastic brands. 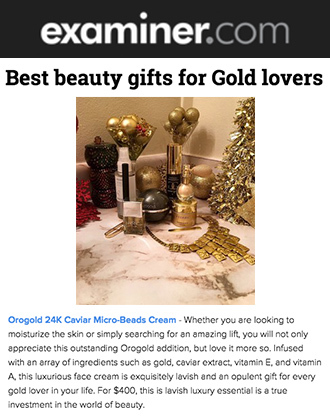 Underneath a beautiful photo of the OROGOLD 24K Deep Day Moisturizer Cream is a brief description of our brand, explaining that “OROGOLD is a luxury, anti-aging cosmetics line that restores the youthful appearance of skin with the main active ingredient, 24K gold”. Lorena then goes on to speak about some of the benefits of gold in skin care, from giving skin the ability to regain elasticity to helping the body to heal itself against the effects of sun damage. Lorena then informs her readers about our two main holiday sales. The first is the Black Friday Sale, from November 20th to November 27th, and the second is the Happy Holidays Sale, which runs from December 18th to January 1st, featuring a fantastic ‘buy one get one free’ promotion, along with a free gift with every purchase. 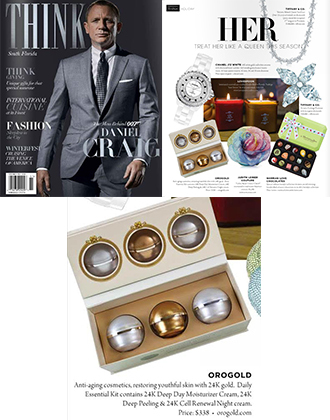 We would like to thank Lorena for featuring OROGOLD and our holiday sales. The sales will only run until supplies last, so be sure to make the most of this amazing deal!